Ever since I can remember, hair was something my mother stressed should always look good. Whether I was going to school or a family reunion, she made sure my hair was styled and smoothed to perfection. Lucky for her, she was born with a lush mane that required little-to-no maintenance. Her hair was shiny, strong, and perfectly wavy, which is impressive given the Florida weather we endured. As I got older, the beach became a second home where I listened to music, hung out with friends, and admittedly worked on my tan after school. My casual lifestyle meant my hair’s style was at the mercy of the ocean water and Florida weather. Textured, rumpled waves became part of my signature look in high school, and I no longer cared for shiny blowouts or flat-ironing my hair to perfection as I once did. And then, I discovered the heat cap. Oftentimes I accompanied my grandmother to get her hair done, because I absolutely love hanging out with her. She always made me laugh and gave me valuable gems of advice in between nagging about my newly disheveled look. She’d roll her eyes, call me a stubborn teenager, and assure me that my hair would fall off because I didn’t take care of it. One day, I met up with her at Veronica’s—her platinum blond, fast-talking hairstylist—for our usual date. Veronica gave me my first blowout right before my first communion in second grade, and it was pure torture—she tugged at my young hair with unnecessary force, and I swore she burned my scalp to a crisp too—but my bob looked amazing with my veil, so it was totally worth it in my mind. Veronica always tried to convince me to go back to my blowout-addicted ways, but I refused; after all, it would go to waste because I’d probably end up in the ocean in less than 48 hours. But one day she introduced me to the heat cap, a gem of a vehicle for a serious deep-conditioning treatment that I still use to this day. 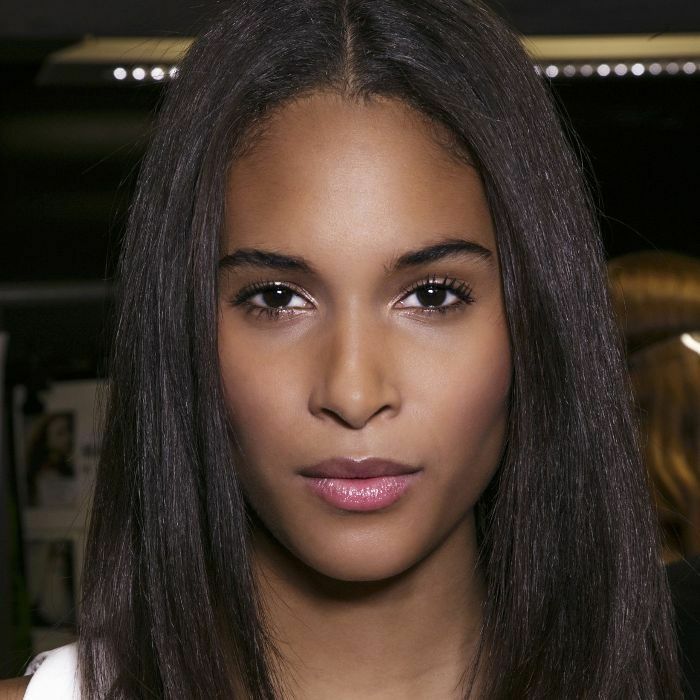 Keep reading to learn about the old-school trick I use on a weekly basis to keep my thick, long hair healthy and shiny. Last month, the internet was freaking out when Beyoncé posted a photo of herself backstage before a concert. The singer was surrounded by her glam crew and wore a pink cap that left many scratching their heads. I remember having a moment of pure nostalgia and thinking Oh my gosh, Bey and I have something in common! When my grandmother’s hairstylist introduced my to the heat cap, I laughed so hard. She dug up a plastic-looking bonnet that had an electrical cord coming out from the back and told me I’d be getting a hair mask. I was down to try the contraption not because I found it funny, but because I still cared about my hair’s appearance, and at the time it was brittle and damaged, the worst it had ever looked. My grandmother made sure every last strand of hair was covered in a generous amount of coconut oil, and Veronica tucked my hair into the cap and told me to sit for 30 minutes. If Snapchat had been around back then (and if my cell phone had a camera), I would have documented the process with silly selfies galore. Little did I know that the plastic cap I just scoffed at would become a beauty staple for years to come. And yes, I used to own the old-school style that Bey was seen wearing in her glam shot, except mine was not as cute. 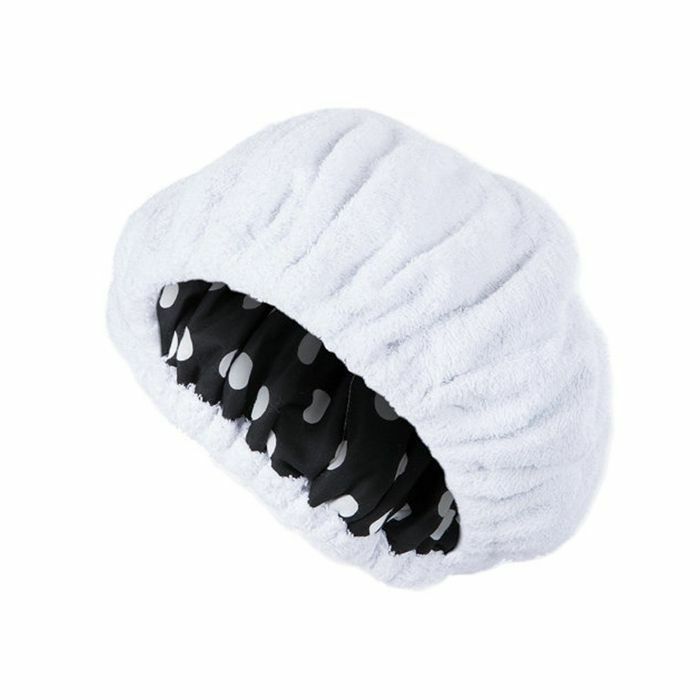 These days, I opt for a flaxseed-filled shower cap that is microwaveable and works just as well without the need to be plugged into an outlet. It’s a few extra steps I have to take when I’m doing my weekly hair mask, but it’s honestly so worth it. Without the heat from my cap, my favorite deep-conditioning treatment literally just sits on top of my hair, and I don’t get the full benefits. However, when my hair is able to open up and soak in all the goodness of the products I use, my hair is transformed—every time. How does it work? Just like it sounds, really. Just use your favorite hair mask or deep-conditioning treatment on damp hair and let it sit in the heat cap for 20 to 30 minutes. This method of conditioning is very common among women who have thick, textured, or chemically treated hair, but it works wonders on everyone regardless of hair type. The heat from the cap opens up the hair shaft so strands can reap the benefits of the treatment you’re using. After the product penetrates for an extended period of time, hair will be infused with moisture to help with any breakage and dryness. So thanks to my grandmother and her savvy stylist, I got a beauty lesson I’ll have for life, and even though it’s a bit old-school, it works. You can find me sheet-masking and heat-capping on Sunday evenings for the foreseeable future. 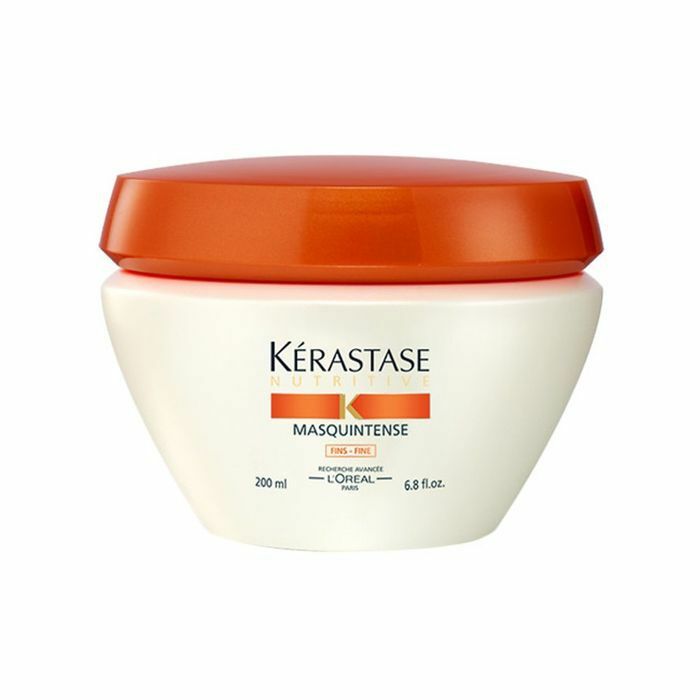 Have you ever tried a heat cap with your deep-conditioning treatment? Tell us in the comments!